It's world cup season, so we went out and bought as many possible beers from as many countries in the tournament we could find. In Group G we have Belgium, Panama, Tunisia, and England. 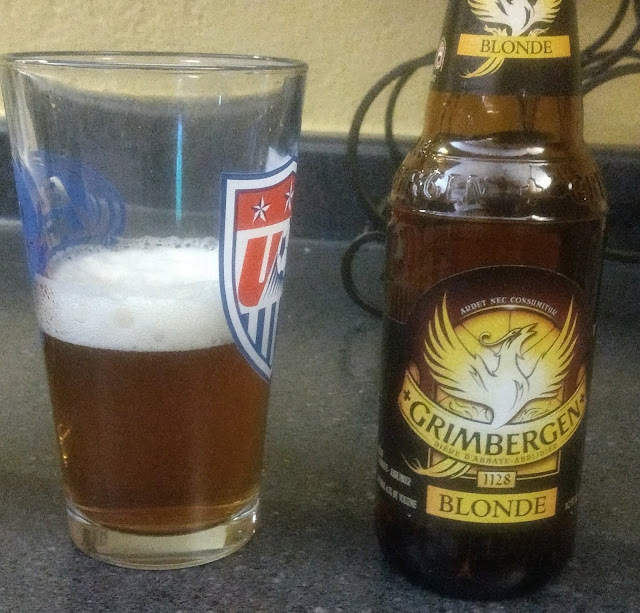 We acquired a Belgian and an English beer for tasting. From Belgium we selected Grimbergen Blonde ale. 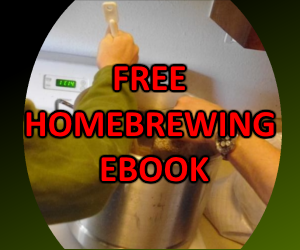 At 6.70% ABV, this is an all around tasty and balanced ale. 4/5. 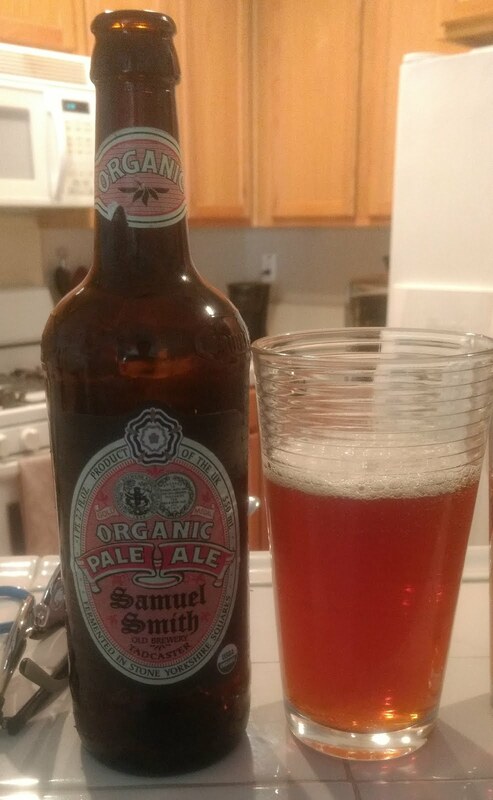 From England comes Samuel Smith's Organic Pale Ale. An orange tinted ale with full body, this was tasty. 4/5.